The Unika is a high speed milling centre with a movable column. This machine has an impressive feed rate of 60 M/min and the linear axes are water cooled to provide a constant temperature controlled machine structure for producing high precision parts. The working area can equipped an index table, tailstock and automatic fixtures to provide total flexibility for various work holding applications. 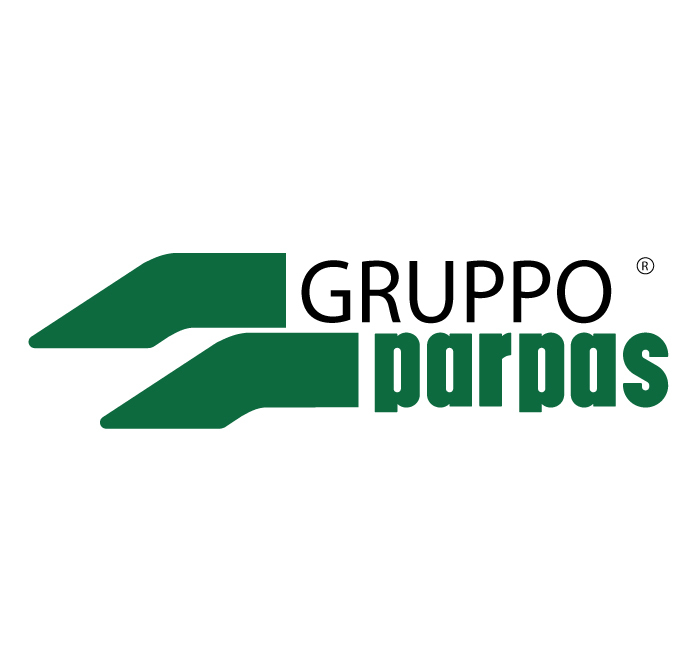 This machine is perfect for the aerospace industry and Gruppo Parpas has many successful installations within this, and other industries where a high degree of accuracy and complexity are required.